W.Stephens Cabinetry & Design offers financing through Kemba. We have searched long and hard to find a financing partner who we can feel comfortable enough to pass to you. 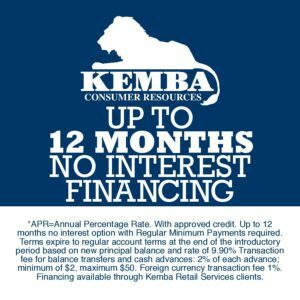 The following are some highlights that explain how Kemba could help you finance your new project!